Must-read before downloading any free computer clean up tool or PC cleaner tool! 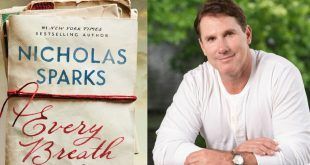 Do you want to listen to Every Breath by Nicholas Sparks Audiobook for free legally? Here is how to legally stream Every Breath audiobook for free while supporting the author. Download it free and keep it forever.